Founded in 2006, Tech Strategies, Inc (TSI) is an IT consulting firm with a belief that cloud technology can empower small businesses giving them a competitive edge both locally and globally. By working with TSI clients benefit through increased access to their business resources, enabling them to better serve their clients and communities. In addition to IT consulting, TSI provides and supports businesses with cloud solutions that enable businesses to work better and smarter. 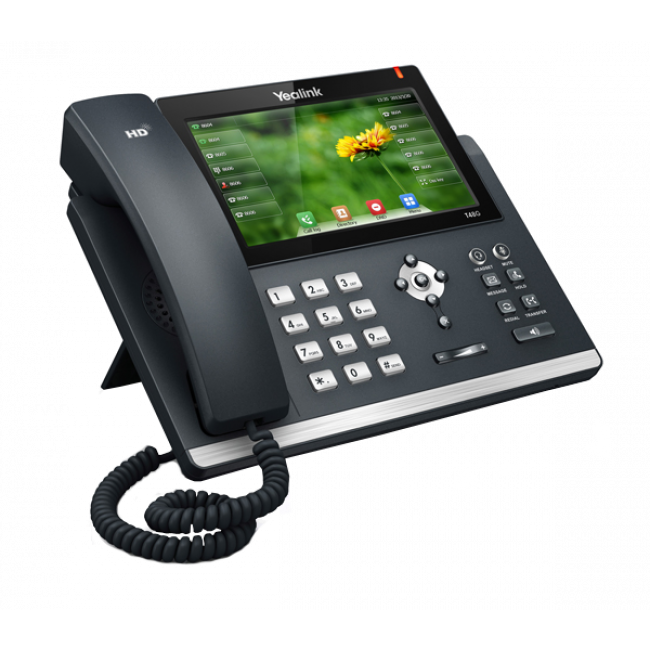 Cloud based business phone services can save businesses on their monthly phone service while improving communications services and enabling any where access to your business phones. TSI is a trusted G-Suite reseller - Starting at $5/month G-suite is an integrated suite of secure, cloud-native collaboration and productivity apps powered by Google AI. Includes Gmail, Docs, Drive, Calendar, Meet and more. Through Venture Digital, TSI partner's with brands and helps them grow through proven digital marketing strategies. With TSI's managed desktops, get a cloud managed PC security solution and ensure your PC is protected and always up to date to prevent malware and viruses. We have no limites and no downtime, TSI Cloud hosts all versions of QuickBooks released from 2013 forward. Be it Quickbooks Accountant, Pro, Premier, or Enterprise. We are always here to get you covered. 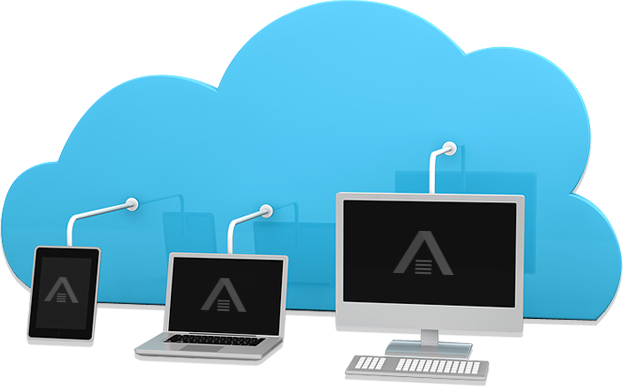 Take advantage of TSI's cloud storage solutions for access to petabytes of cloud based storage. 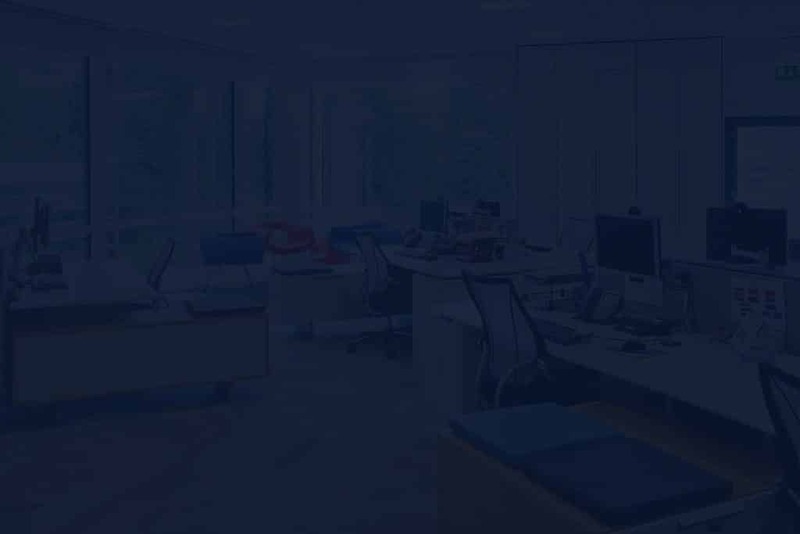 Enable secure cloud access to your local file server and make it easier to work from anywhere while maintaining control of your infrastructure. With TSI's managed networks get a cloud managed firewall and network infrastructure that you know is up to date preventing malicious access and ensuring a more reliable network. Let's chat and see how your business can benefit from working with TSI.